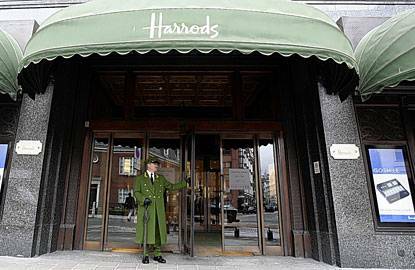 Luxury travelers who are familiar with London’s high-end department store Harrods will rejoice in hearing the news that Qatar Holdings LLC, the investment company that owns Harrods, has just announced plans to open Harrods-branded hotels in numerous cities starting in Kuala Lumpur. Qatar Holdings purchased Harrods in 2010 and the management company, a commercial unit of the Qatar Investment Authority, just announced that they have signed an agreement with local Malaysian developer and retail company Tradewinds for the construction of the first Harrods Hotel in the world. The new hotel will be located in the commercial district of the city known as Bukit Bintang, which is in the heart of Kuala Lumpur. It will be replacing two famous existing structures, the Chulan Square Restaurant and Seri Melayu Restaurant. Construction is planned to start next year in Kuala Lumpur with completion of the project expected sometime in 2016.